Forrester Research predicts that by 2017, European shoppers will spend €10 billion online on food and drink annually. Spain is expected to have the continent’s highest growth rate in online retail sales. ToYourDoor24 is one of the startups driving this boom. This 24-hour food delivery service saves customers time and provides local shops with an online store as well as sales data. 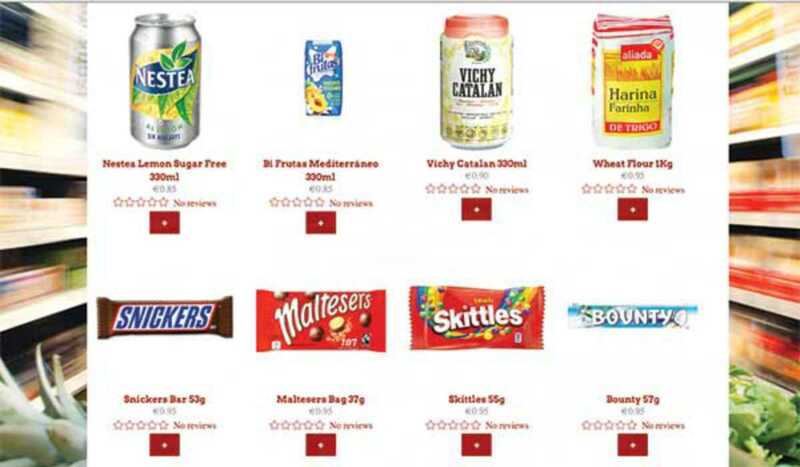 The website and free app provide users with a selected product range at their local stores, with prices updated frequently. They also arrange butane gas delivery, cleaning and laundry services. Delivery is guaranteed within one hour of the order, with the arrival confirmed by text message. They accept payment by cash or card and all customers receive a loyalty card with their first order. ToYourDoor24 is currently available for nearly thirty shops in Ciutat Vella and further expansion is imminent. Update: ToYourDoor24 has shut down.